Keep yourself protected and your gear secure. 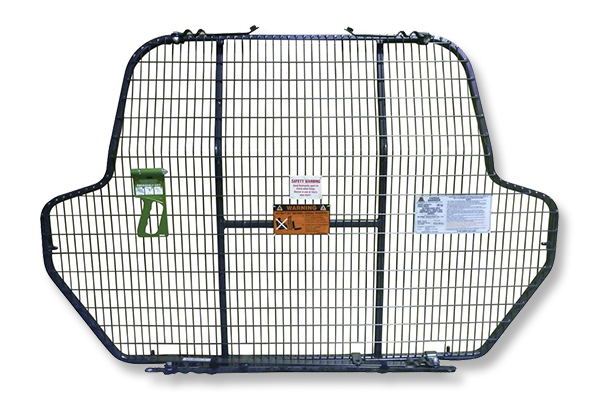 Milford Cargo Barriers are designed and tested to protect you, your family and your employees from potential disaster even in the most demanding driving conditions. Designed to fit in more than one position, Milford Cargo Barriers are fitted with a Milbolt or quick release mechanism for quick and easy movement to adjust for a larger or smaller load. • Easily moved without the use of tools. • Meets Australian safety standard AS4034. • Designed to fit in more than one position.